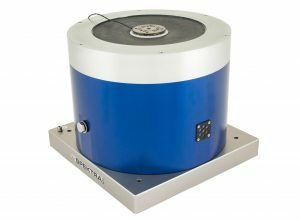 SPEKTRA CS18 Calibration Systems provides a means to cope with all requirements of traceable calibration and efficient laboratory operation in conformance with all applicable standards. 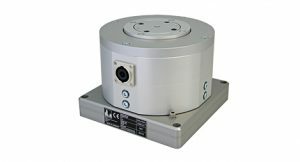 Its performance, can be extended by means of optional extras and special accessories, such as possibility of integrating varied vibration or shock exciters. 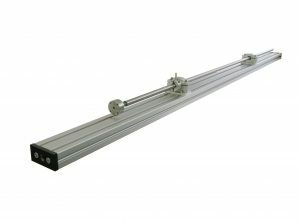 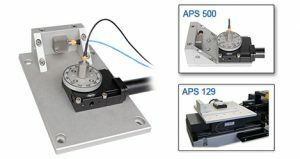 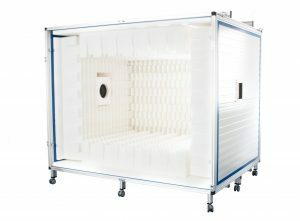 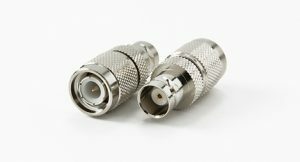 For sensor calibration and other vibrational investigation, versatile accessories for mechanical and electrical adaptation are required, e.g. 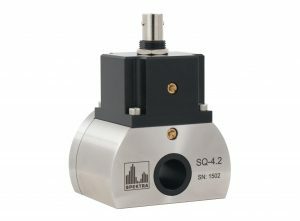 Small screws with diverse, metric and/or imperial threads for mounting the different sensor types onto the vibration exciter head. 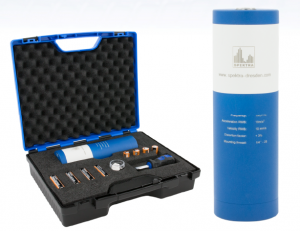 Rugged, compact and easy to handle for everyday on-site calibration application. 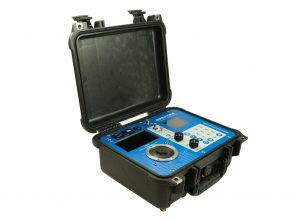 Small and light enough to take along it as carry-on luggage for field measurements. 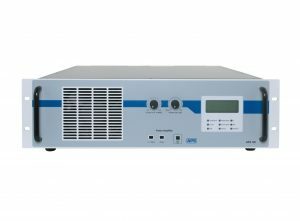 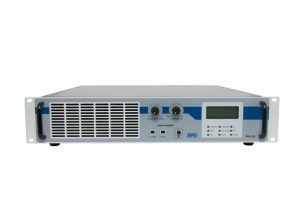 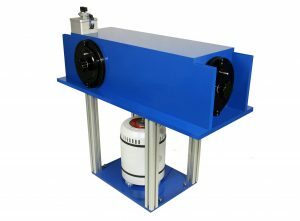 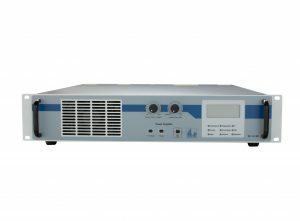 The vibration exciter SE-101 RES-HA is deliberately operated in a certain resonance to cost-effectively generate harmonic acceleration-time signals with very high acceleration amplitudes with a compact 100 N drive. 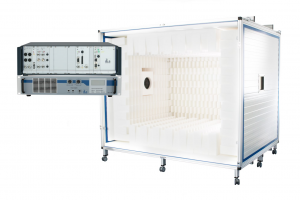 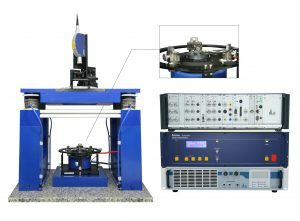 Main applications are amplitude linearity tests of sensors or vibration testing of small components at high accelerations. 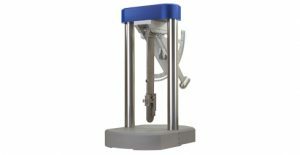 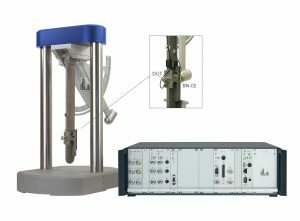 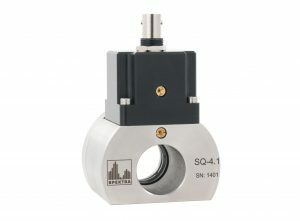 Used for calibration of transducers as well as for the characterization of devices (e.g. 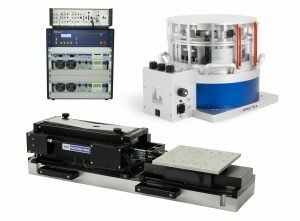 MEMS sensors). 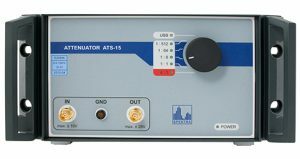 Optional extra CAL-Q-U-ICP is available for each of the CS18 calibration systems. 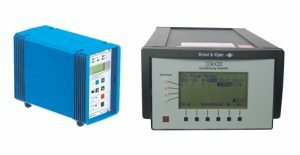 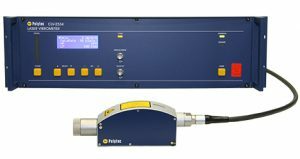 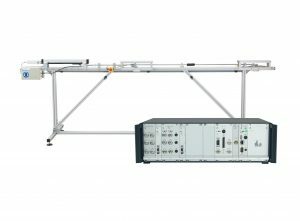 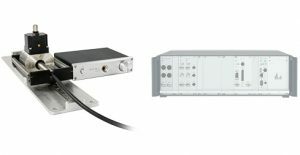 This complementary set of hardware and software enables charge, voltage and IEPE amplifiers as well as microphone pre-amplifiers to be calibrated with respect to amplitude and phase. 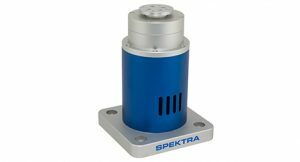 All primary calibration systems by SPEKTRA include a laser vibrometer standard traced back to PTB and so are suited to the calibration of laser vibrometers and digital laser vibrometer standards. 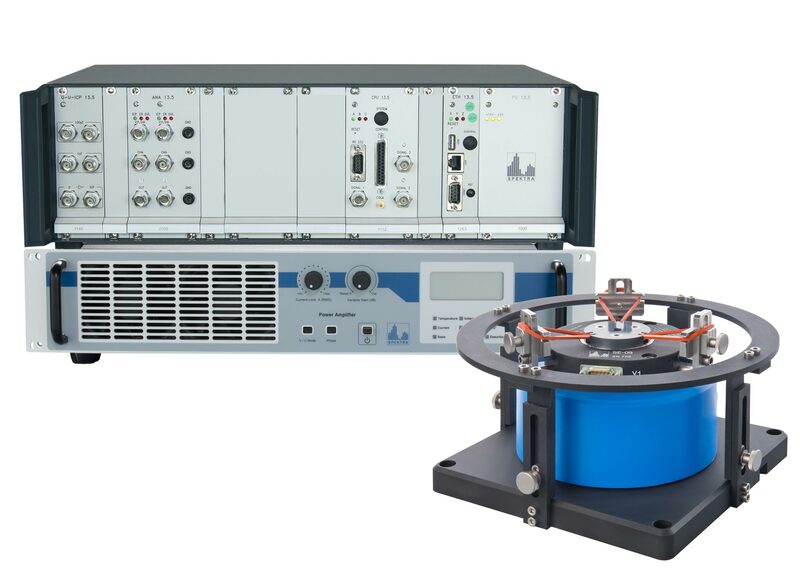 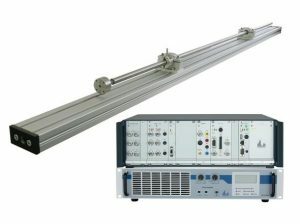 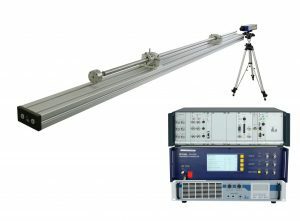 CS18 TRANS as an optional extra to a type CS18(P) VLF calibration system for determining the transversal transfer coefficient as a function of operating angle. 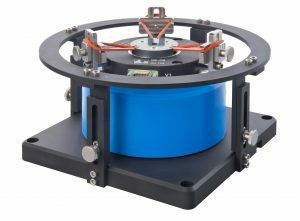 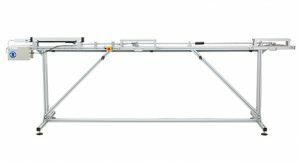 It is intended for operation in conjunction with an APS 129 or APS 500 air bearing long stroke vibration exciter in the frequency range between 2 Hz and 50 Hz. 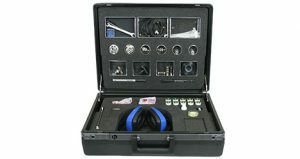 This case contains all important accessories which you may need for the calibration of accelerometers of the most well-known manufacturers. 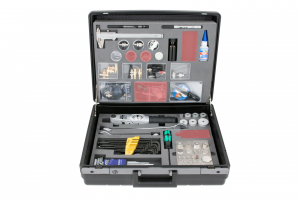 This case is containing all important accessories which you may need for the calibration of shock accelerometers with the CS18(P) HS. 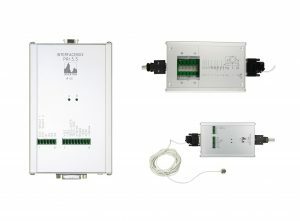 Every good hardware needs to be complemented by software with the necessary high performance. 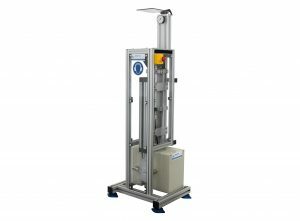 The CS18 software was created in close cooperation with the SPEKTRA Calibration laboratory accredited by DAkkS. 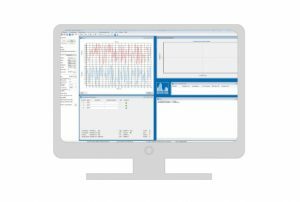 It meets the demands of every efficiently operating calibration laboratory already in its basic configuration and can easily be adapted to the workflows of any company. 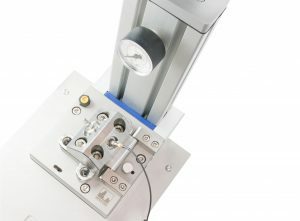 Shock calibration: Calibration of acceleration sensors with shock-type excitation. 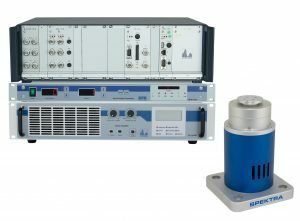 Enables automatic performance of calibration on SPEKTRA Shock exciter. 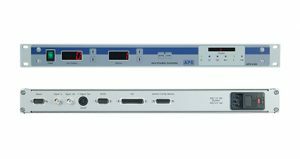 Tailor-made software solutions to special problems with the aim of integrating them seamlessly into your CS18 system. 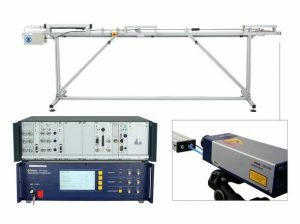 Examples of possible problems are calibration of dynamic force and rotational speed.